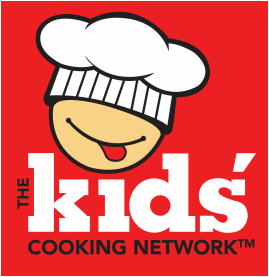 "The Kids Cooking Network is brilliant! Sophia (my 14-year-young cook) and I can't wait to see more about this. I love seeing anything that promotes a way for kids to learn about all the magnificent fresh foods that are available."